Netflix has done very well of late and its original programming catalogue is giving even the most established cable providers pause for thought. Orange is the New Black and House of Cards have quickly become household names and it looks like Netflix intends to continue that success with original movies. “Young people will decide how they see it, when they want to see it. Don’t try to fight it. Embrace it. That’s a wonderful opportunity. Hyperbole aside, the internet has democratised the way that we create and consume media and this is slowly being reflected in the distribution models of platforms like Netflix. The streaming service intends to deliver it’s own movie catalogue and further cement itself as a premium provider of great content. Netflix has already shaken up the television landscape and now it looks set to challenge the traditional studio/indie production of feature films. 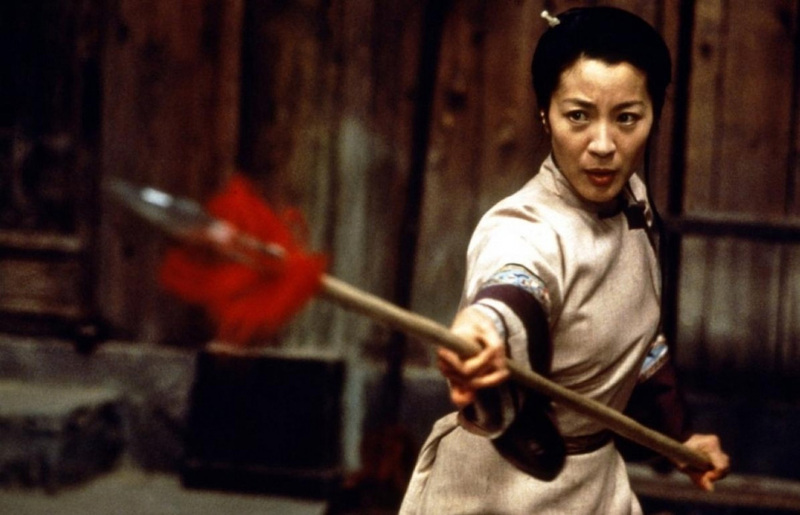 The first original film to be released on the online platform is The Weinstein Company-produced sequel “Crouching Tiger, Hidden Dragon: The Green Dragon.” The film will be released on both Netfilix and in Imax Theatres simultaneously. This won’t be the only movie from Netflix and the service intends to develop and release several movies following this model. But the question really is can Netflix deliver the type of high budget entertainment people expect from the cinema? Television is a much easier medium to create content for and it can be much cheaper to produce. The film industry often relies heavily on distribution sales so it remains to be seen if Netflix can adapt the very entrenched film/studio relationship and succeed. According to THR those doubts are also shared by Regal Cinemas. They have 86 IMAX screens and are currently refusing to take part in the new Netflix paradigm. “At Regal Cinemas, presenting movies on a grand scale is our promise to movie fans as we work to continually enhance the moviegoing experience. Perhaps this speaks of Regal Cinema’s desire for integrity or perhaps it says something more about the company feeling challenged by this new approach to cinema. Regardless though Regal Cinema is only one voice in this conversation and it seems likely that the majority of consumers will ensure that Netflix does very well.